Fans of crime thrillers are in for a treat at a Midlands theatre this spring when a series of films based on notorious true crimes are screened. Film Nights At The Garrick sees the Lichfield Garrick theatre present a monthly programme of classic movies based directly or loosely on real-life events. All of the films take place in the Garrick's intimate studio theatre, with the next instalment in the programme being the 1971 thriller, 10 Rillington Place, on April 6. The film, which starred Richard Attenborough, John Hurt and Judy Geeson, was adapted by Clive Exton from the book Ten Rillington Place by broadcaster Ludovic Kennedy. 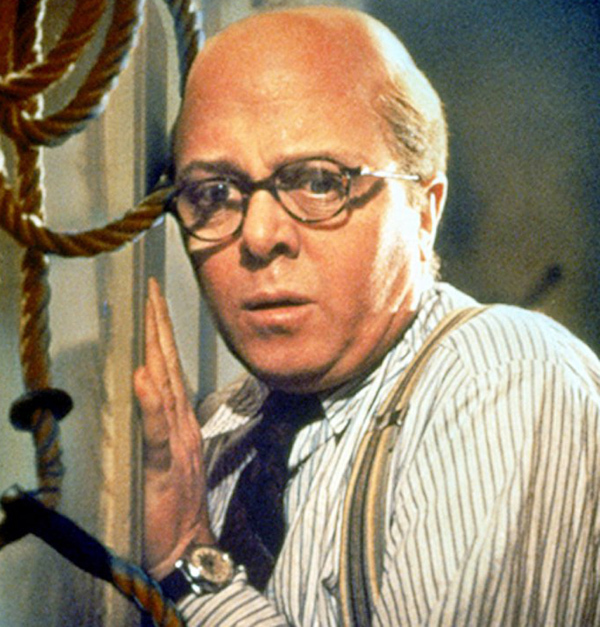 10 Rillington Place dramatises the case of British serial killer John Christie who committed many of his crimes in a London terraced house. It also dealt with the miscarriage of justice involving his neighbour Timothy Evans. 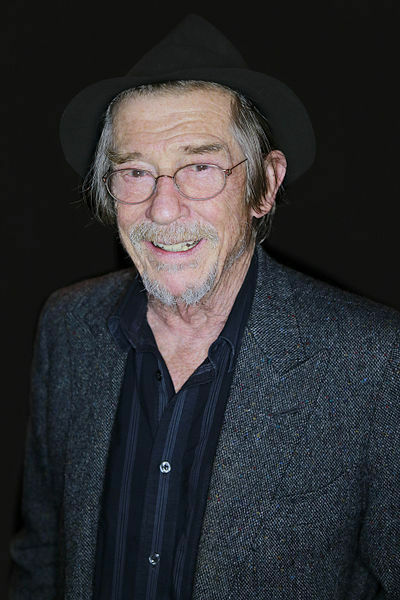 Hurt, who went on to star in films such as The Elephant Man and Alien, received a BAFTA Award nomination for Best Supporting Actor for his portrayal of Evans. 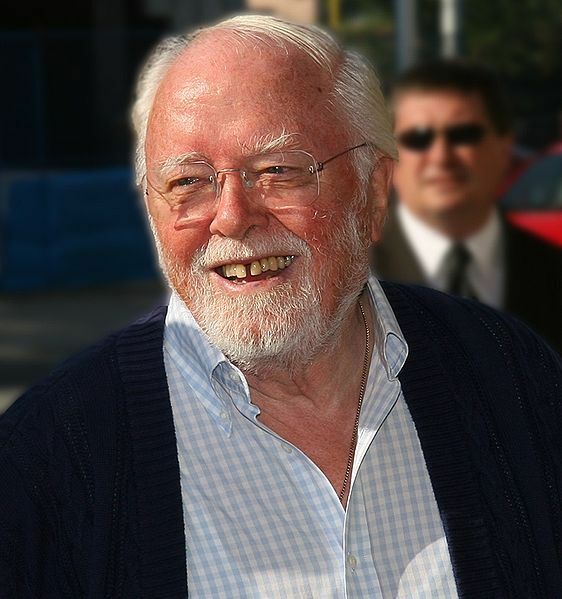 Attenborough's other memorable acting roles ranged from Miracle on 34th Street to Jurassic Park, while he also found huge success as a film director with the likes of Ganghi for which he won two Academy Awards. The screening of 10 Rillington Place will be preceded by a short talk by Julian Upton, author of Fallen Stars and editor of Offbeat: British Cinema's Curiosities, Obscurities and Forgotten Gems. The programme starts at 7pm with tickets for this, and the other films in the true crime series, costing £12. Previous films in the programme have been Psycho, from 1960, and Targets in 1968, while the remaining true crime classics still to be shown in the Garrick studio are The Black Panther (1977) and Henry: Portrait of A Serial Killer (1986). These both carry an 18 film certificate but 10 Rillington Place is a 15. All tickets can be booked online or by calling the Box Office on 01543 412121.